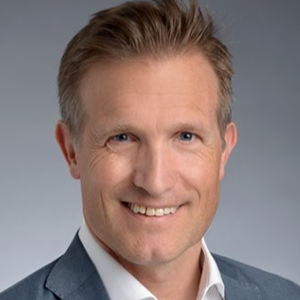 Serge Froidevaux is Regional Sales Director Western Europe at New Relic. He is responsible for driving the company’s go-to-market strategy for France, Italy, Spain, Benelux and Suisse Romandie. Serge has more then 20 years of experience in international business for Telecommunications, Software and SaaS Sales. He has been in various Marketing and Sales Mgt roles in Telecommuni-cations, Global Account Mgt and Regional Sales Leader roles with a strong focus building new business by consulting and advising customers on their customer journey to create business value along their value chain and embracing the eco-system of super large corporations in Finance, Insurance, Manufactoring and pharma industry. He holds an MBA from SMB St. Gallen and is based in Zurich Switzerland.